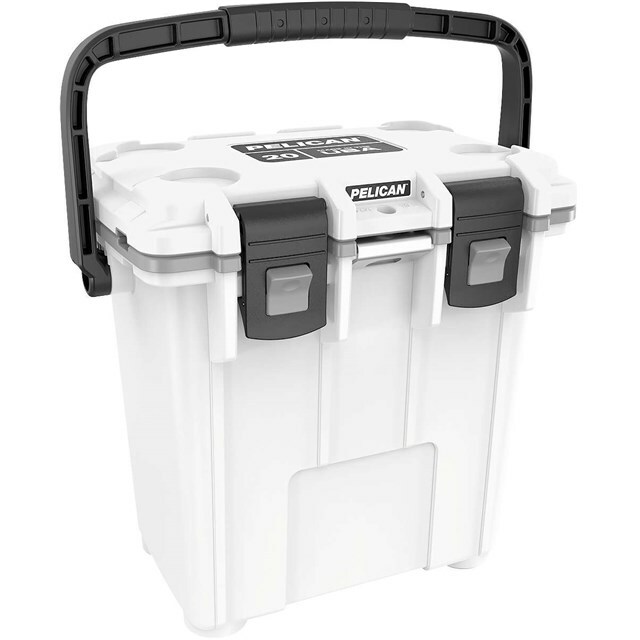 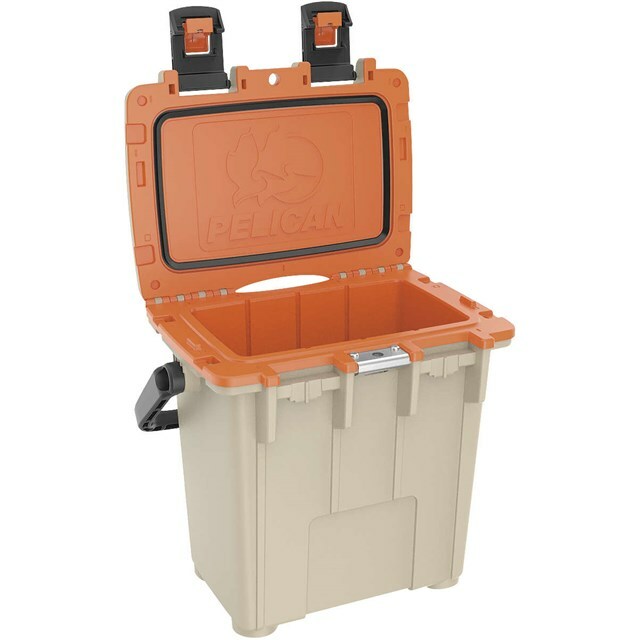 Pelican Coolers, now 30% lighter in weight with new sizes, including 30, 50 and 70 qt., as well as new color combinations, such as white/grey, tan/orange and lime green/grey. 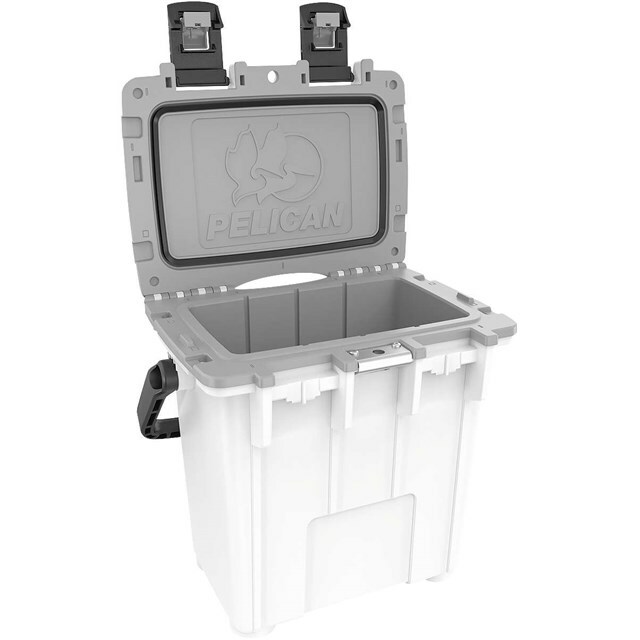 Consumers have long trusted Pelican Elite Coolers to keep their items cold and protected, and these new coolers deliver the same performance while introducing a new design. 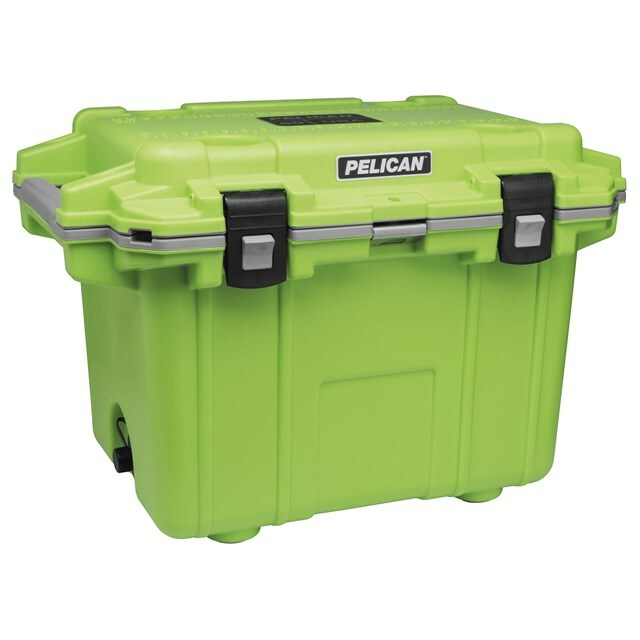 Features include a stainless steel bottle opener, 2 in. 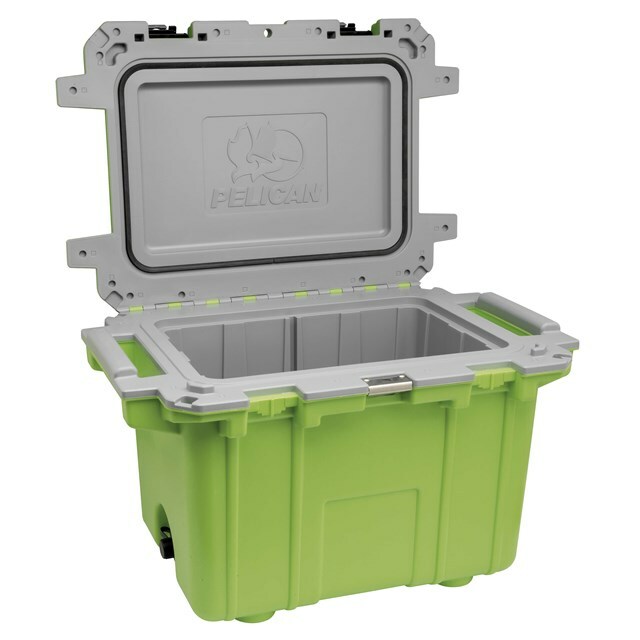 insulation and a freezer-grade, 360° seal to allow ice retention for multiple days. 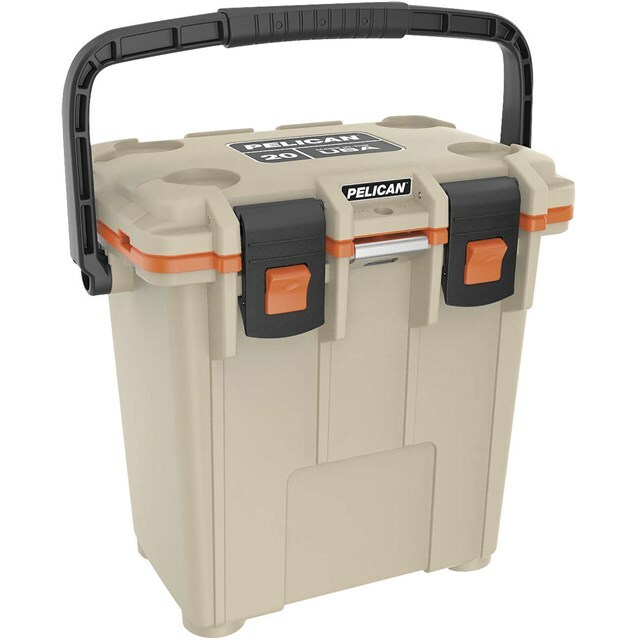 The secure, easy-to-use, press-and-pull latches hold tight under pressure and are guaranteed to last while the molded-in lock hasp keeps contents secure.